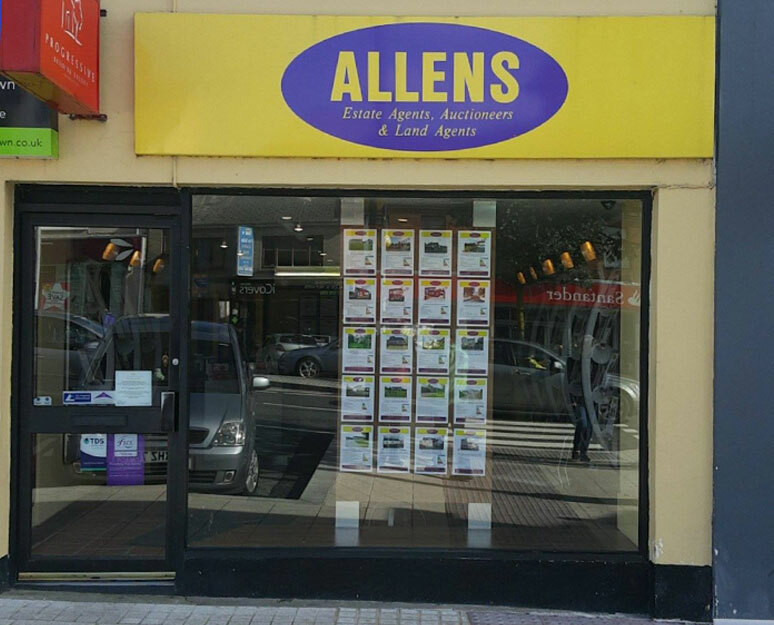 Allens are Mid-Ulster's longest established independent firm of Estate Agents, Auctioneers and Land Agents, with the company being founded in 1913 by the late Joseph Allen OBE. JP. The company is now in its fourth term of management under the direction of new-found proprietor, Philip Bryans, a long serving employee with over forty years experience in the business.